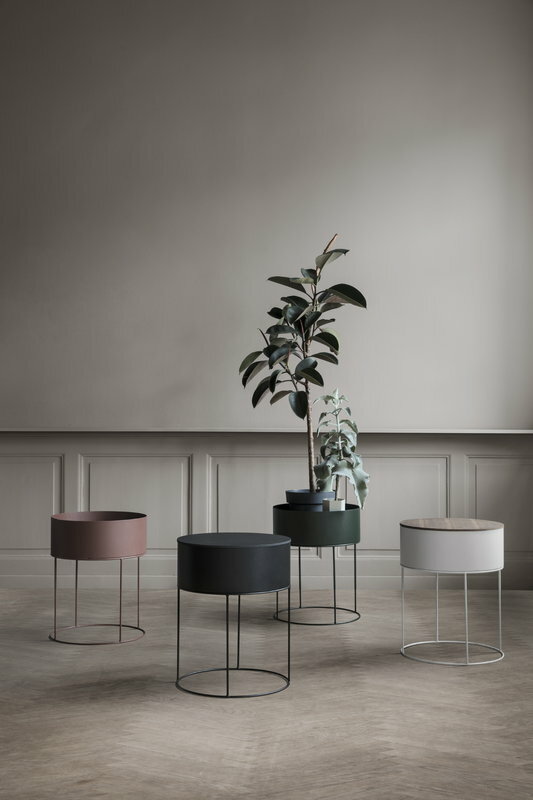 The round Plant Box is a charming addition to Ferm Living’s popular Plant Box range. 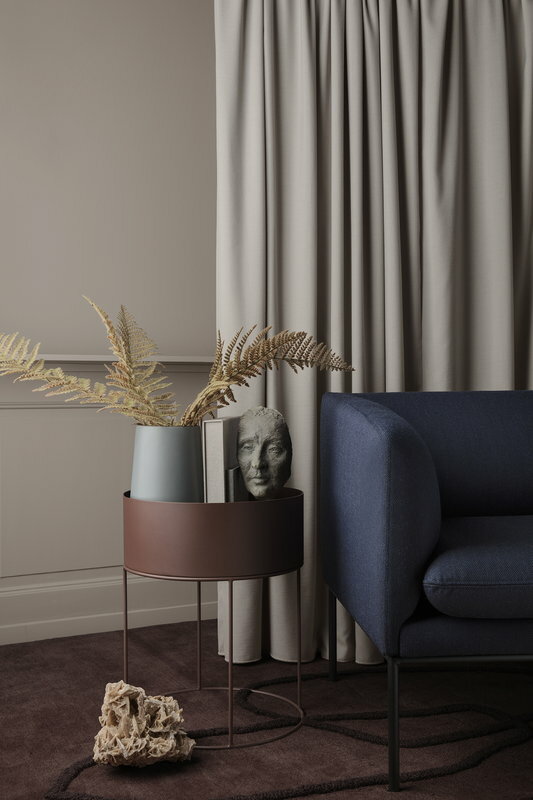 Made of strong, powder-coated metal, Plant Box is happy to accommodate your indoor plants as well as books, kitchen items, toiletries and other accessories. 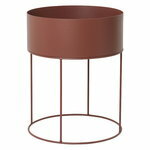 It can also be used outdoors in the garden, terrace or balcony. 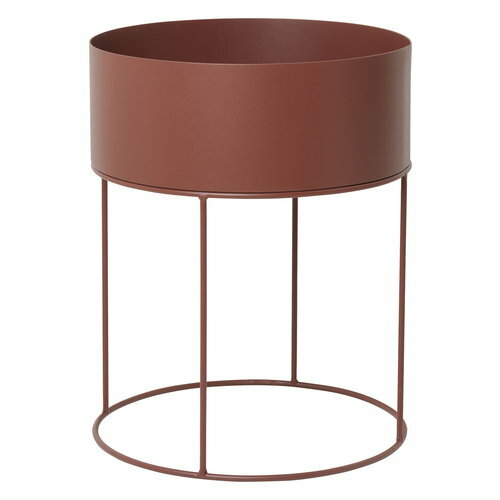 When combined with the small Wire Basket Top, the Plant Box will turn into an attractive, round coffee table. Due to its simple and elegant design, Plant Box will suit various different interiors.